West coast book tour for In the Company of Animals, Feb. 25-27, with venues in Victoria, Port Alberni and Tofino! 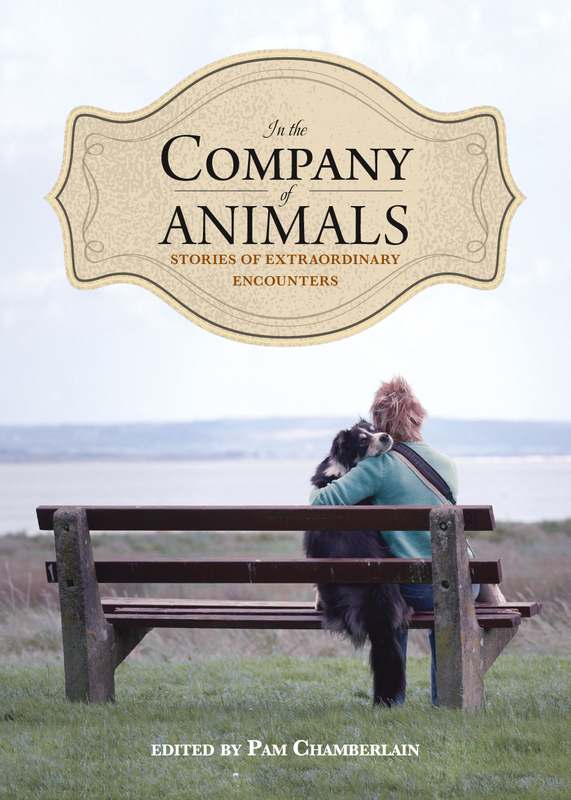 Here’s an anthology that I am very happy to have contributed to: In the Company of Animals: Stories of Extraordinary Encounters, published by Nimbus Publishing. This book has been in the work for years. Editor Pam Chamberlain has compiled true stories, written by a total of 37 Canadian writers, of exceptional and unusual relationships we have had with animals: both domestic and wild. My contribution is called Frogality. 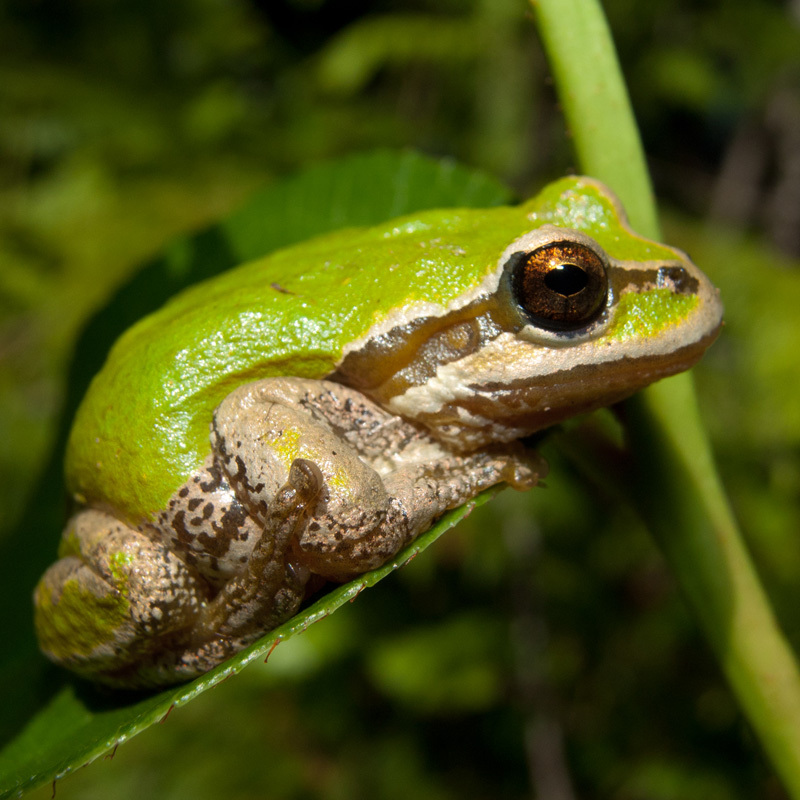 It’s an essay about Kermit, a Pacific treefrog who I raised from egg to tadpole to adult. I had Kermit for a total of nine years – not at all what I expected would ever happen the evening I rescued a little mass of frog eggs from a wheel rut on an active construction site. (And, by the way, for all of those people who think I am not a very original frog-namer: I had eleven little tadpoles-turned-frogs, and only one of them grew to look like the famous muppet, and so was named for him. It just happens that she ended up being the frog I kept. Spot and Stripe and Juancho and Pancho and the rest were all returned to the wild). It’s so easy for us to think that small animals, especially cold-blooded and slow-moving ones like frogs and salamanders, don’t have much of an “interior” life or much intention in their actions. But over my years with Kermit, I had the opportunity to gain some insight on what a frog’s perception of the world is. And to ponder: just as there are things that we know that a frog could never come close to grasping, are there things that the frog knows that are beyond reach for us. What does the frog know? I have to admit, most of the other authors’ stories are about relationships that are somewhat more conventional than mine with Kermit. Christine Lowther, who lives in a floathouse off Tofino, writes about a seal she befriended. Farley Mowat relates the passing of his old dog. Victoria writer Anny Scoones tells of her friendship with a pig. As I write this blog post, the book is only just off the presses. As the season turns cold and wet and dark, I look forward to settling in with it, and to reading the other authors’ stories. This book will definitely be on my Christmas-present list for this year, the perfect gift for many of my animal-loving friends. If you want to purchase a copy, you can find it in at any bookstore (in Canada) or ask them to order it in, or you can order it directly from Nimbus, or you can order it directly from me (It’s $22.95, plus shipping/GST).